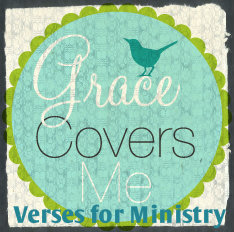 Grace Covers Me: For the Ministry Wife: Printables! 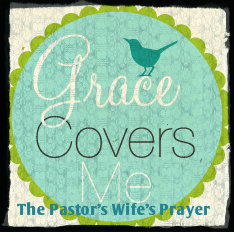 For the Ministry Wife: Printables! You want printables, you got 'em. I took a few old blog posts, put a little spin on them, and am now making them available to you for your printing pleasure. I hope they will encourage you in your ministry, whether you are a pastor's wife or not. Oh, and feel free to share these nifty buttons with your friends on Pinterest or your own blog. Second, click on the box below for a great list of Verses for Ministry.. If you prefer the list of verses in a list format, you got it.